A Clean and Fresh HTML template, suitable for company or portfolio website, Blocked HTML template is easy to use and highly customizable. 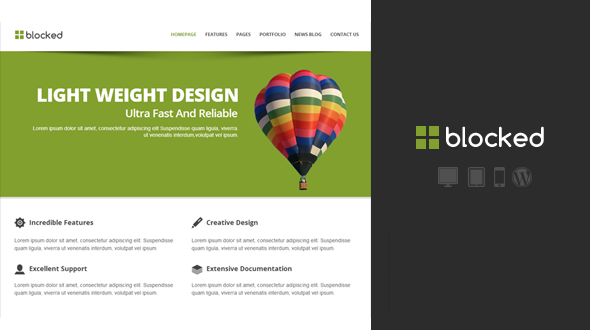 it is responsive template which has 20 Custom pages, 1 slider, 6 Color schemes, and so much more. Which Joomla Version this template support ? 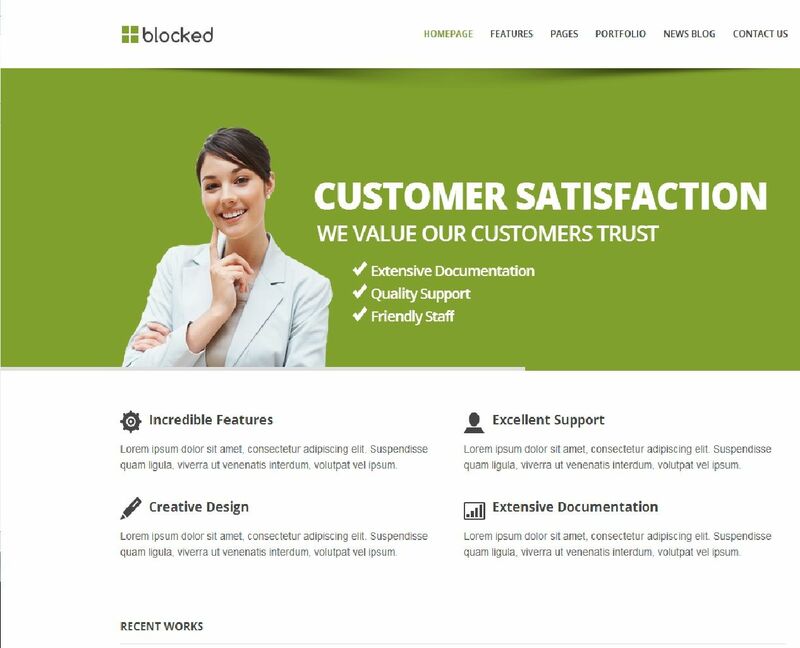 the blocked template is currently available only for joomla 2.5 blocked template for joomla 3 is already in process. as soon as i get some free time.i ll complete it.